Custom lengths available. 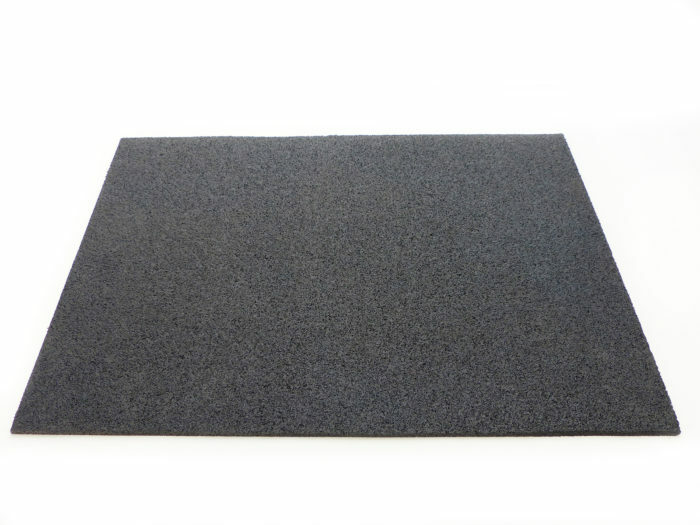 Please contact us here for a quote. 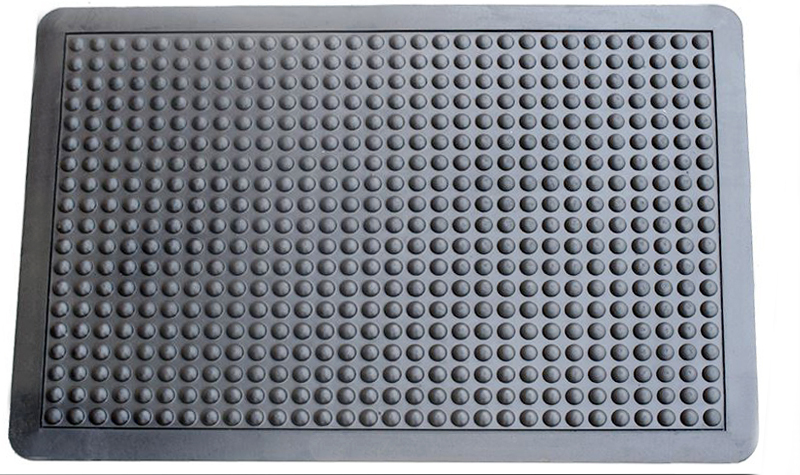 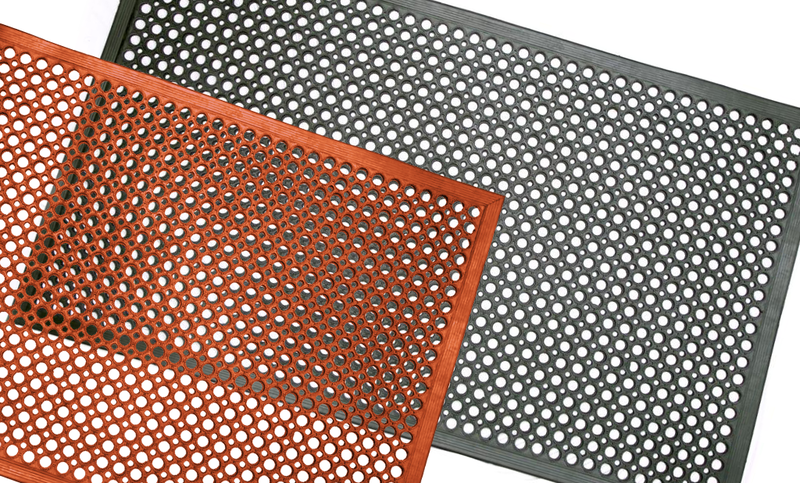 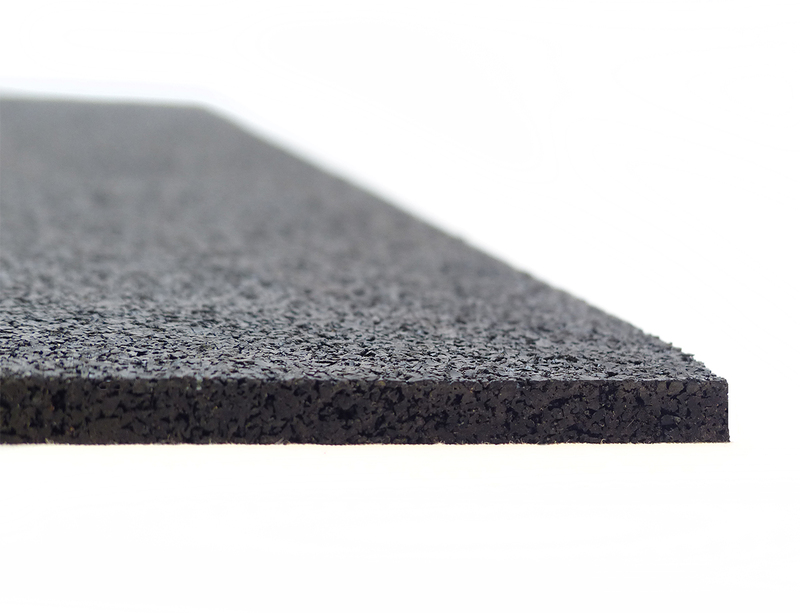 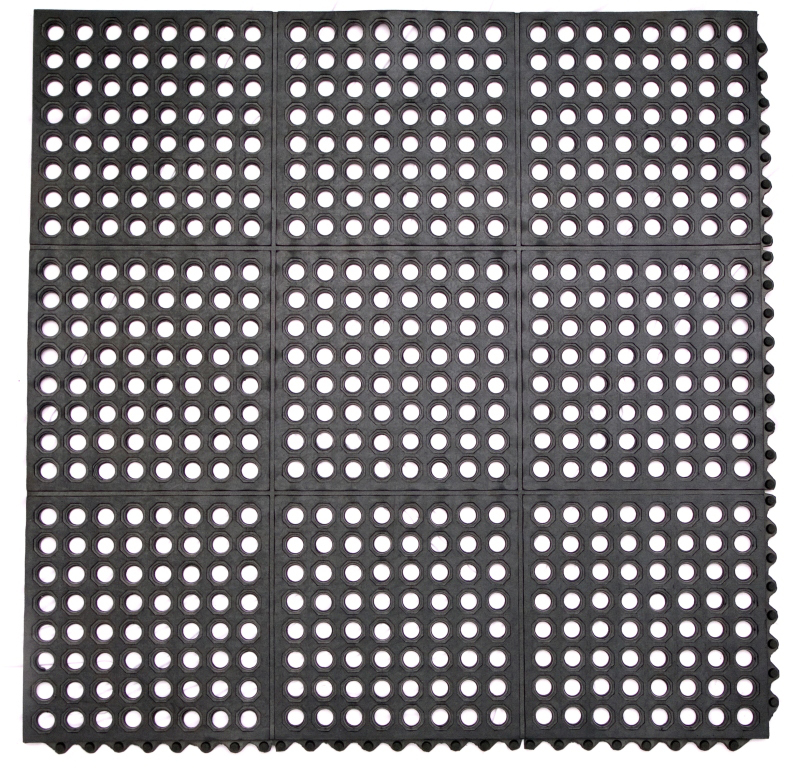 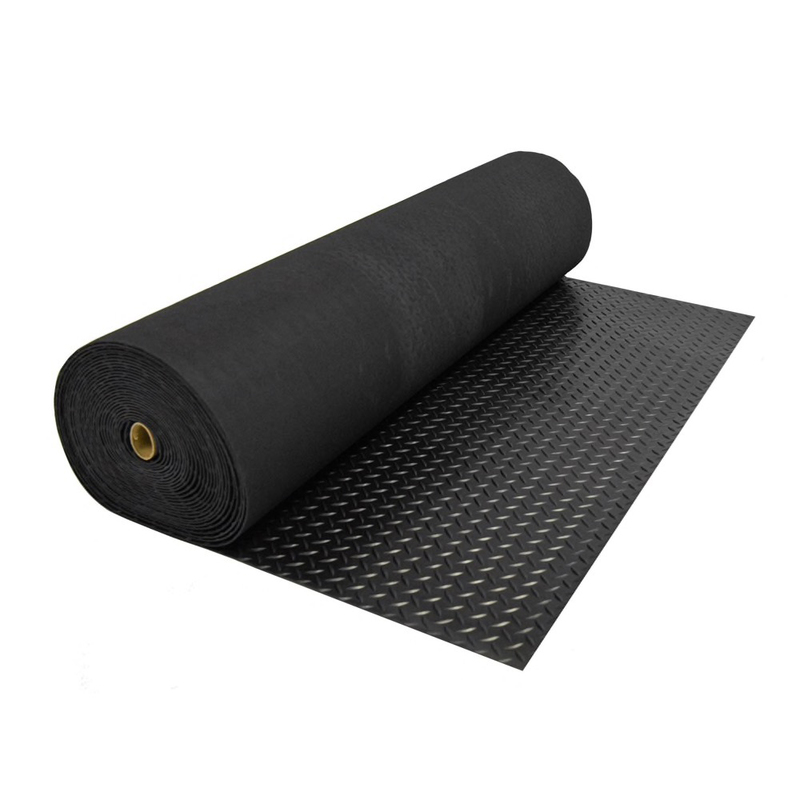 This non-porous, low odor, and long lasting mat is 100% recycled vulcanized rubber mats is ideal for exercise flooring, providing impact protection and vibration reduction for home and commercial gyms. 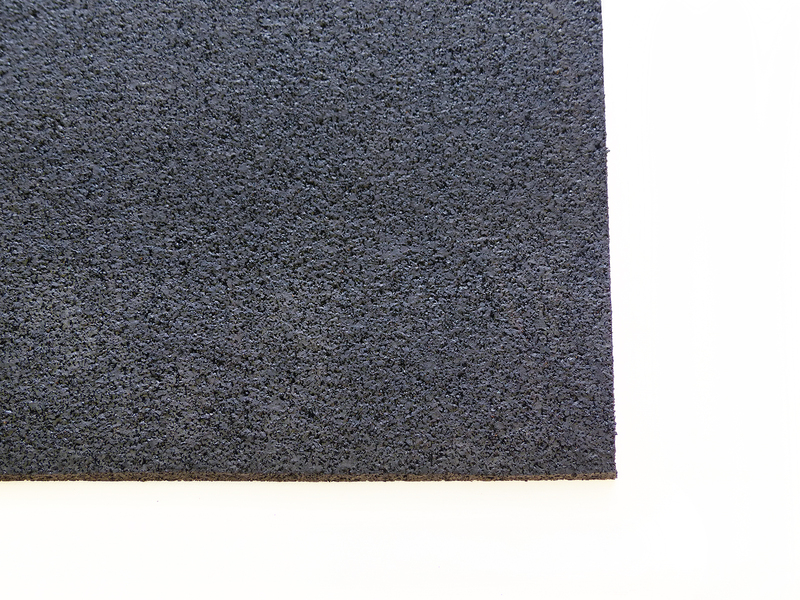 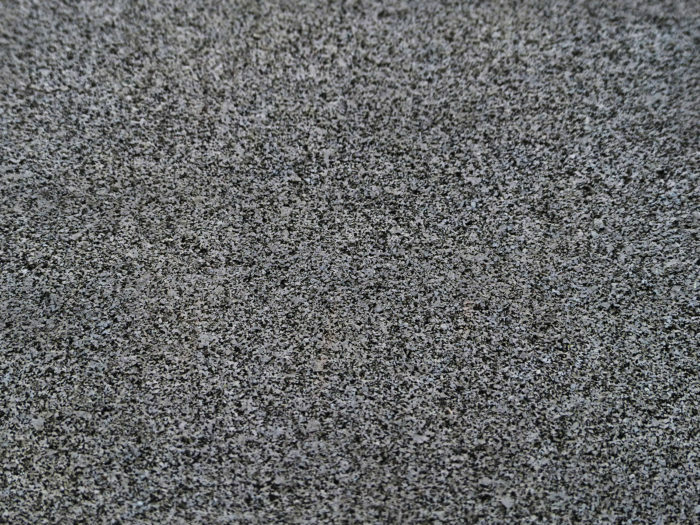 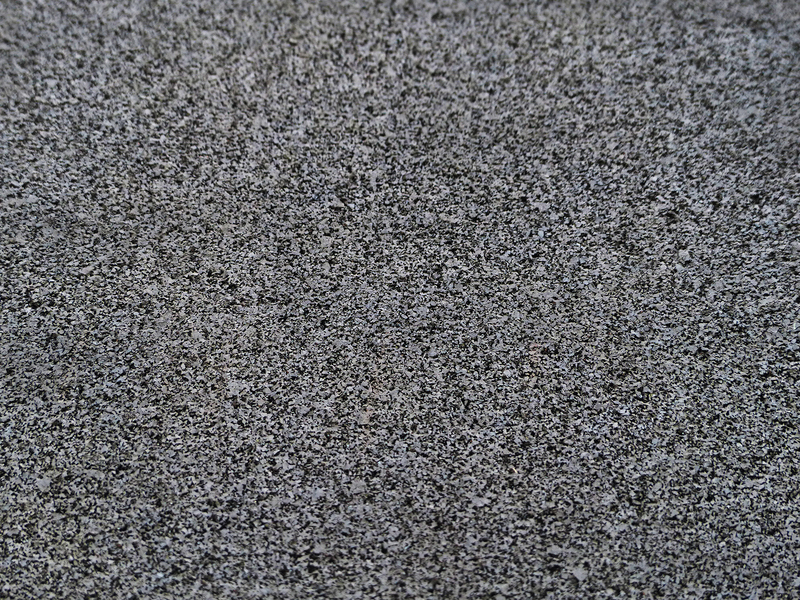 This versitle material is easily trimmed to fit any area with nothing more than a utility knife.